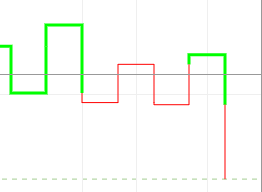 Today Nifty 50 Started its day higher but failed to keep up the Momentum , BankNifty also faced same Turbulence at the market due to FED rates with No Hikes. 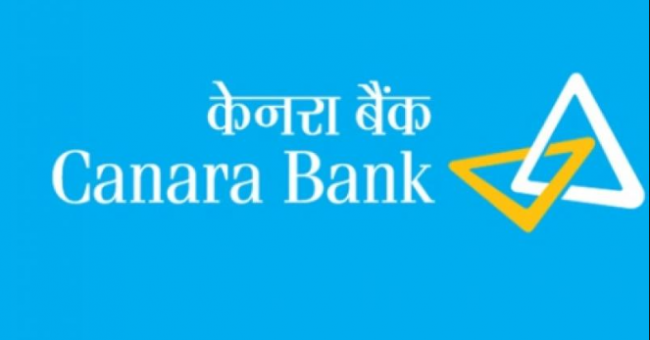 Canara bank Started its day with Rs .277.20 but after few minutes it dropped to 275.20 Price range around 9:40 Am but buyers are Interested till the Price Rs.278 but unable to hold the same price slowly dropped to Rs.274.50, at this point buyers lost interest and Sellers Taken the Front seat and dropped the Share to Rs. 271.